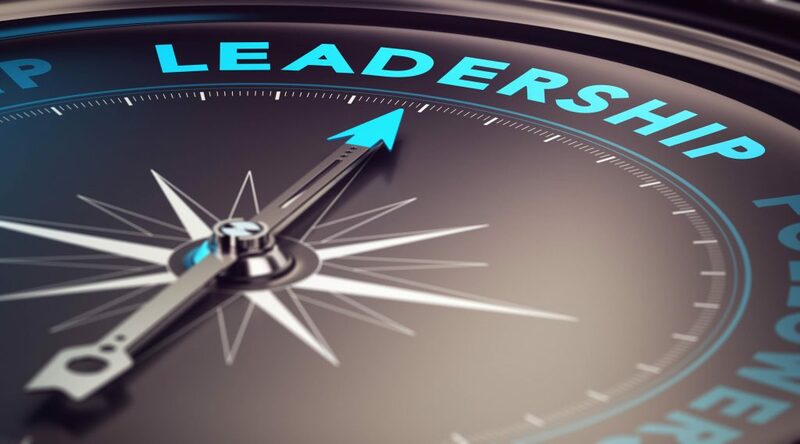 Are All Your Leaders Equipped With Management And Leadership Skills? If not, you're risking morale, engagement and losing good people. "Leadership happens one relationship at at time." Our Leadership Development programs range from 2 hour sessions to year-long programs with assessment tools and one-on-one coaching. Together, we find the right mix for your needs. When designing your program, we listen to what is going on the company so we can target the areas that will give you the greatest impact the quickest. We integrate your company’s mission and values so participants see a direct link to how they contribute to the success of the company. When we partner with you to customize your programs, we follow a 5-step process. DISCOVER. Expect a lot of questions as we learn about your company’s environment, vision, values and goals. You will help us understand the priorities and challenges that need to be addressed. In our practice, discovery and planning are the most critical steps in the process. PLAN. We then design and develop a custom program that meets your needs, budget and schedule. Together, we develop a plan to measure success. IMPLEMENT. Whether it is a half day workshop or a year long leadership program, our team facilitates and delivers experiential learning. We may utilize assessments and tools such as DiSC, the Thomas-Kilman Instrument, 360 feedback and team assessments. Attendees may also benefit from individual coaching. REINFORCE. 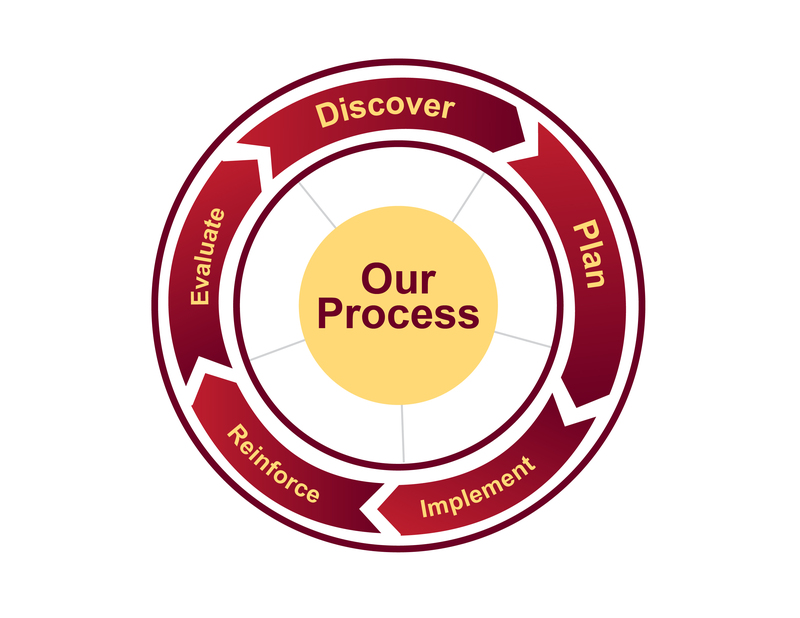 We partner with you to develop a plan to reinforce key areas of your program. Examples may include cross-training, mentoring, process or procedural changes, coaching sessions or reward programs. EVALUATE. Participants evaluate courses or programs and report what they learned and how they applied it. Over time, we can help you evaluate the impact on the organization. Together we determine next steps to continue supporting you and your company’s objectives. If you'd like to see some examples of our modules, please download our course catalog. Together, we'll explore the best options for your specific needs.